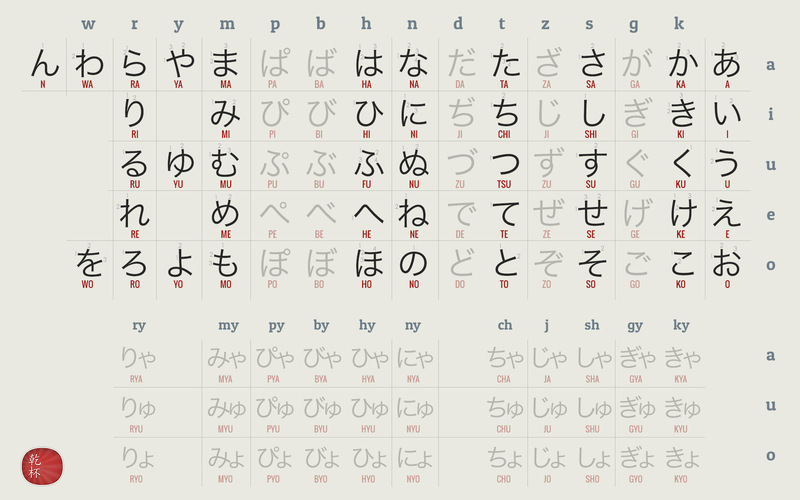 There are many methods and apps to help you start learning Japanese. But to learn it means above all learn to deal with new character systems very different from our alphabet. Kanjis (Japanese characters coming from China) are usually quoted in this category, there are two thousands of them, and are used to represent ideas. But their use is inseparable from two primary character systems, called "kanas", which are the only ones able to transcribe phonetically the Japanese language. Therefore, learning how to write Japanese requires perfect knowledge of hiraganas and katakanas before starting any other lesson. 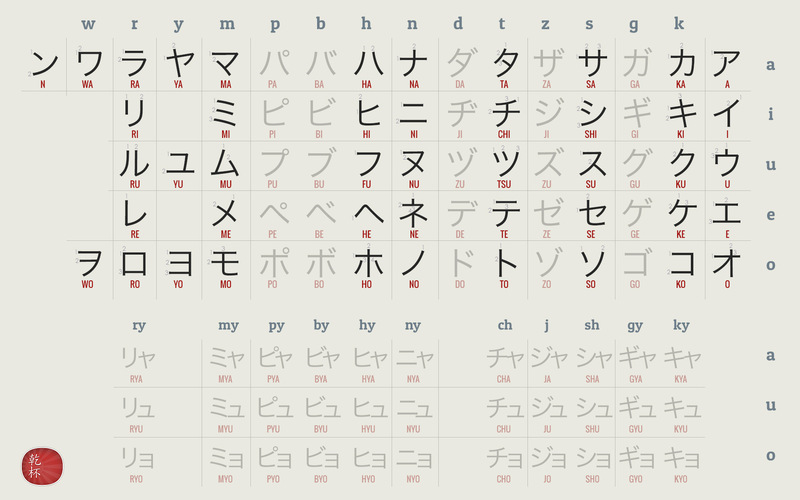 Indeed, these two syllable systems are the base of Japanese writing and it is essential to know them by heart to start learning, reading and writing Japanese. Additionally, their knowledge is required to pass even the first level (N5) of the Japanese international test known as JLPT or Nihongo Nôryoku Shiken. and a bricks technique with which you will remember all the different characters more easily, and not forget them in the long term. The eBook can also be bought on the Apple iBooks Store. 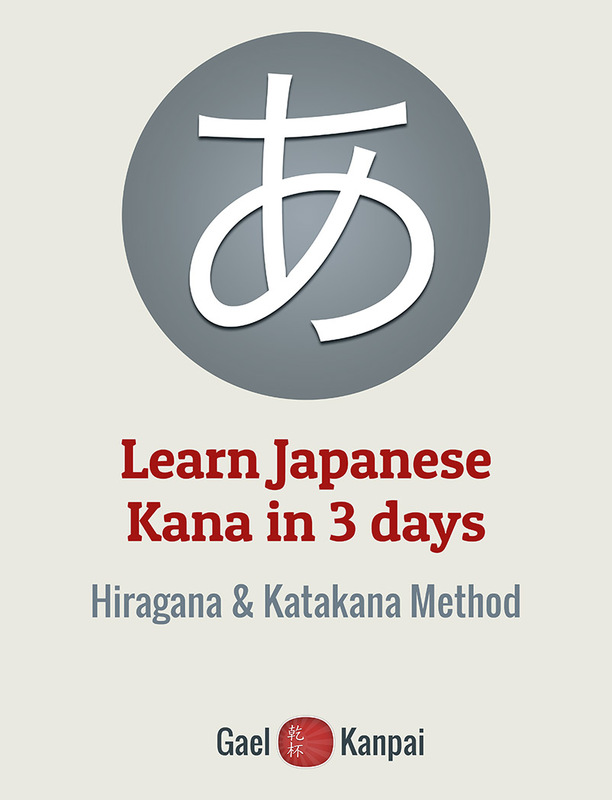 This eBook method has already helped hundreds of people start learning Japanese efficiently. Be one of them now !